Valley Montessori School is a private, independent, non-profit school for children from eighteen months through eighth grade. The school goal is to educate the whole person through the Montessori approach which addresses the intellectual, social, emotional and physical needs of each child. 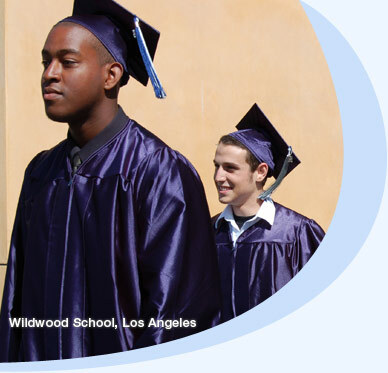 The school is accredited by the American Montessori Society (AMS), the Western Association of Schools and Colleges (WASC) and is a provisional member of the California Association of Independent Schools (CAIS). Montessori is a method of education based on the observations, methods and philosophy of Dr. Maria Montessori. This method of education focuses on the development of the whole child in all areas of life, and supports the idea that children possess an innate desire to explore, discover, and learn. This is supported best within a social environment that inspires personal development. The philosophy of the Valley Montessori School community is the encouragement of the child's interests and curiosity, and the development of responsible, independent thinking that fosters a life-long love of learning. One of the greatest strengths of the school is the highly trained and superbly qualified teachers who take a personal interest in their students and parents. They care about the whole person and see education as much more than simply the training of fine minds. These dedicated teachers form the foundation of a caring community in which children develop and learn to become responsible, loving human beings.